Read Our Latest Institutional Services Newsletter. For over 30 years, Stacy Williams has been servicing vending operators. Stacy services full line wholesalers, cash & carries as well as wagon jobbers. Offering the latest in inmate banking technology. 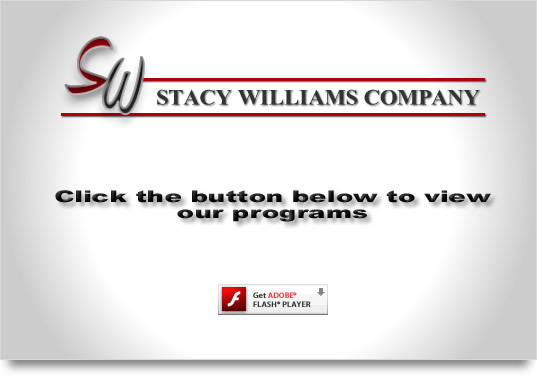 My Stacy Customer Portal provides existing customers with access to their invoices, credits, orders and much more. Always... Made Fresh from Nature's Best! If you like peanut butter and chocolate, you'll love peanut butter and SNICKERS!